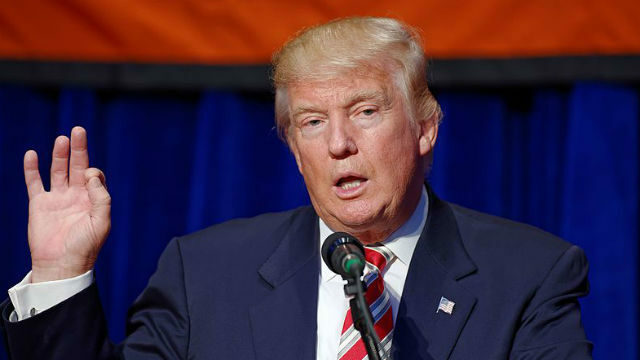 President Donald Trump’s proposed automobile tariffs were met with a terse statement Thursday from the San Diego Regional Chamber of Commerce. “The implementation of tariffs would have negative consequences on our region’s highly developed integrated supply chain adversely impacting our local manufacturing and trade related jobs,” according to Paola Avila, who serves as chamber vice president of International Business Affairs and chair of the Border Trade Alliance. Trump wants to begin a trade investigation under Section 232 of the Trade Expansion Act of 1962 that could yield tariffs on the imports of vehicles and auto parts. News of his intentions came Wednesday during a slew of foreign policy challenges, including prickly trade negotiations with China. The president has argued tariffs would encourage companies to move production back to America, including from countries like Mexico. Critics, including Avila, warn the proposed tariffs would ultimately hurt all American workers and consumers. “Taxing imports would be a tax on U.S. customers, because those costs are passed along to the buyer,” Avila said. “Additionally, imposing tariffs on imported goods would cause other countries to impose retaliatory measures to protect their own interests.